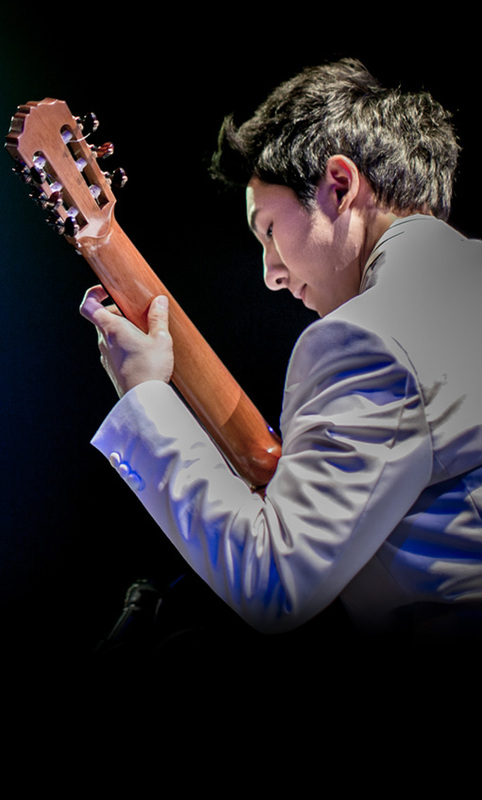 Ekachai Guitar Center is founded by Bird Ekachai Jearakul, a Thai classical guitarist who was the first from Asia to achieve the highest dream shared by many guitarists all over the world, by winning the First Prize from one of the most important and major classical guitar competitions in the world - Guitar Foundation of America Competition "GFA." 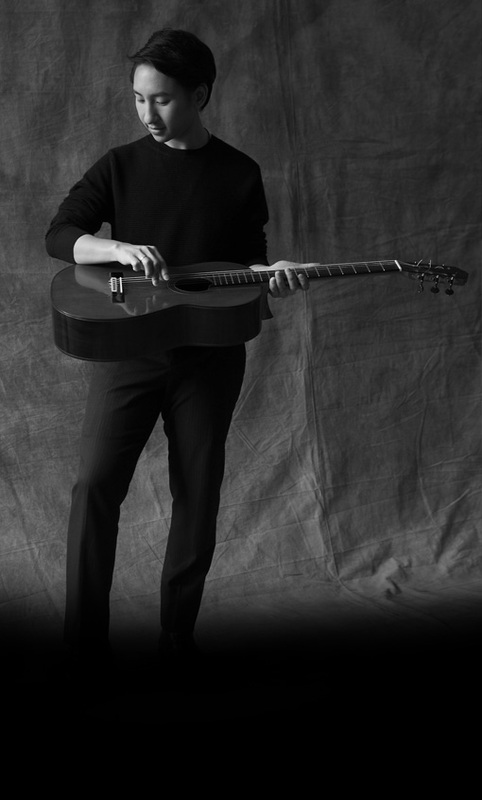 Ekachai Guitar Center is meant to be the source of knowledge and education specifically for classical guitar, consisting of the best team of classical guitar masters, led by Bird Ekachai, who are specialized in classical guitar teaching and well-equipped with genuine knowledge and skills of classical guitar. The heart of Ekachai Guitar Center beats in one rhythm, "Learning from the Best" - the best means for learning is learning the best. The uniqueness of Ekachai Guitar Center is providing genuine education and knowledge of classical guitars. 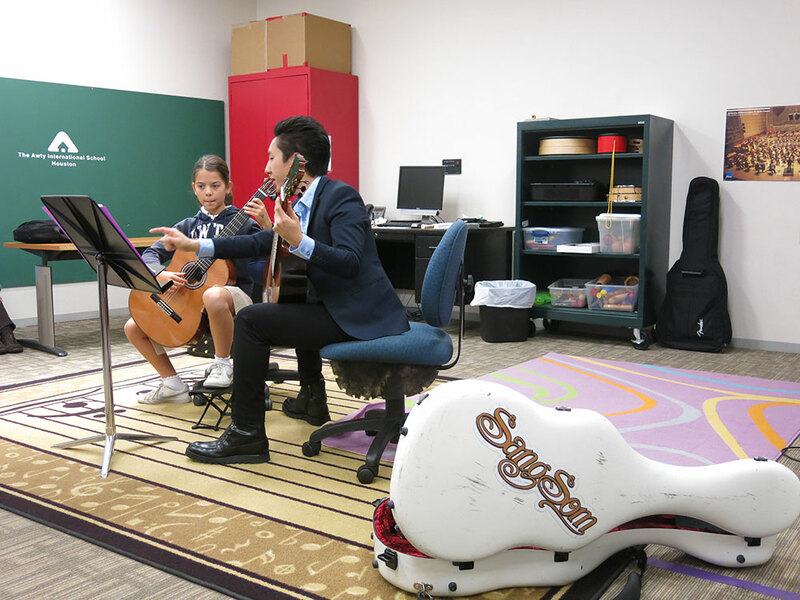 It is conducted by the team of classical guitar masters who possess experiences, skills of performance and teaching of all levels, and are inspiring figures, and most importantly, able to bring out the best in their students. "Learning from the Best" allows students to learn and develop effectively, be on track, improve self-esteem and confidence in appropriate direction, and make the most of every second spent on studying. 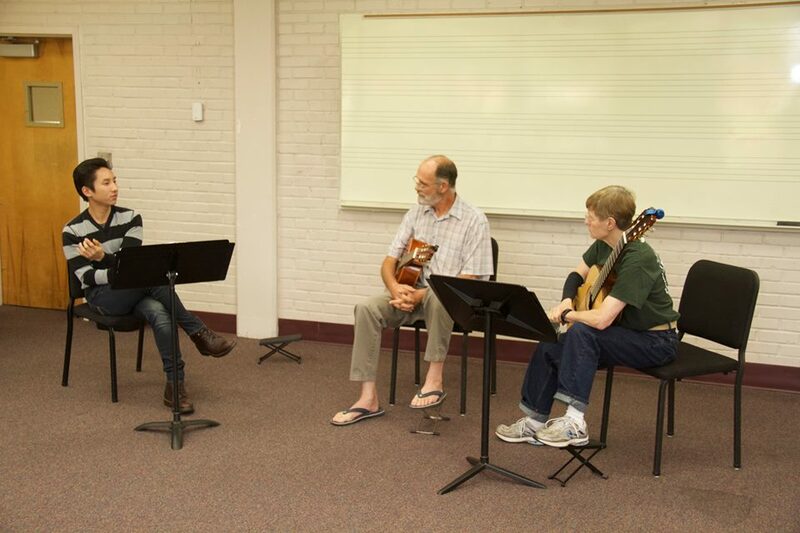 1) "Exclusive Course" serves students who would like to study classical guitar one to one with Bird Ekachai Jearakul and have him as their personal coach - the unique experience of learning from the best that cannot be found anywhere else. consultation on competition, including preparation and tips provided by Bird Ekachai, such as repertoire selection, guide on choosing which competition to attend etc. learning advanced techniques, music analysis, efficient practicing techniques to make the most of time spent on studying and practicing classical guitar as per the methods adopted by Bird Ekachai, with addition of relevant critical knowledge which can be individualized based on needs in order to strengthen capacities of students. 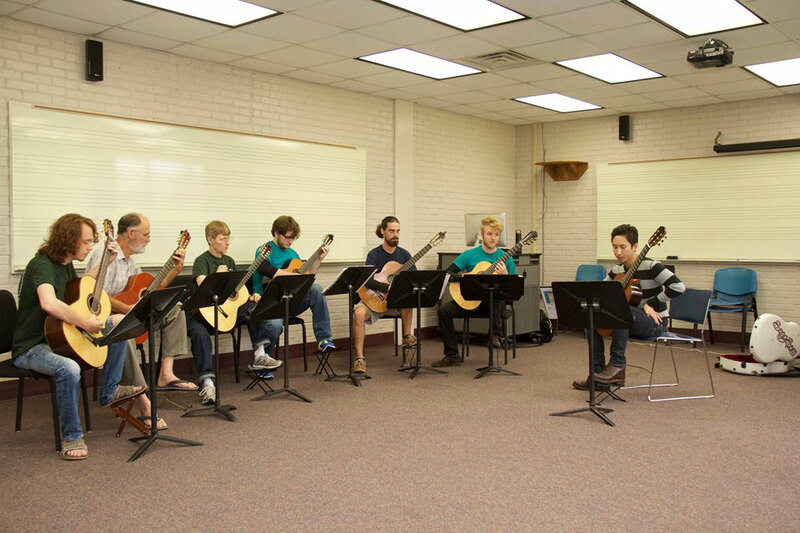 2) "Foundation Course" is conducted by the team of classical guitar masters of Ekachai Guitar Center led by Bird Ekachai, seeking to lay solid foundations for students, which is most important, from the very first steps, and lead them to their fullest potential. 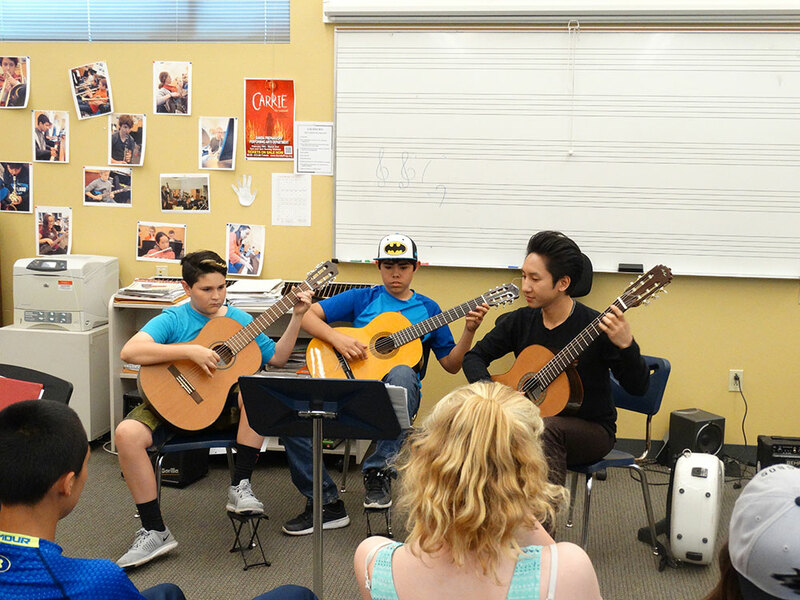 students are required to be evaluated on their competency by the team of classical guitar masters of Ekachai Guitar Center, which includes Bird Ekachai himself, when certain milestones are reached.